The Maryland Zoo in Baltimore features some of the area’s most wildly unique locales to throw your next event. Whether it’s a party, wedding, corporate event, meeting, picnic, or occasion, this is the place to create lasting memories your guests will be talking about for years to come. 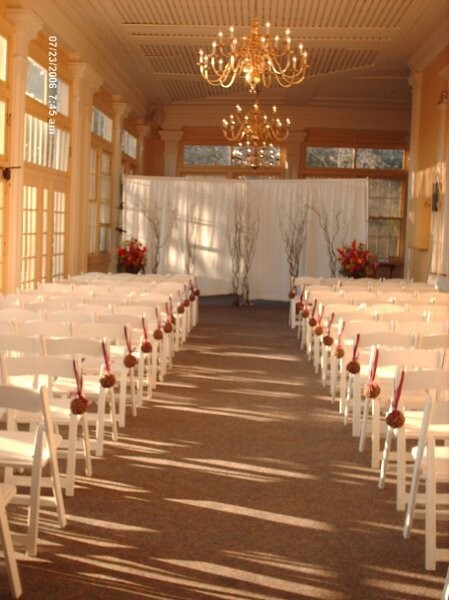 From our historic Mansion House to the picturesque Lakeside Pavilion we have several settings and options helping to personalize an experience to fit your event needs.